Our commitment to innovation in coin design and manufacturing at the United States Mint leads to an exciting development in the National Baseball Hall of Fame Commemorative Coin program. 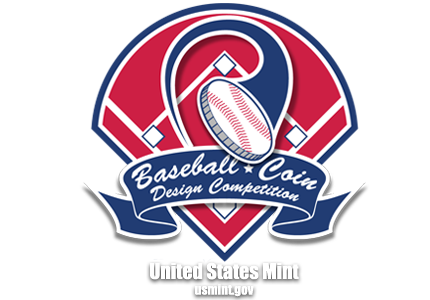 The United States Mint will manufacture the National Baseball Hall of Fame half-dollar clad coin in the same convex and concave shape as that of the program’s $5 gold and $1 silver coins. The creation of the three-coin program convex and concave coins, are the first of their kind for the United States Mint.